Natural looking light from a source so soft it just glows. Looking for that perfect, ultra-soft light can be a daunting task. Finding that light that perfectly wraps around each curve and corner of your subject is a mix of art and science. We’ve removed the guesswork by building some of the softest light sources available today. 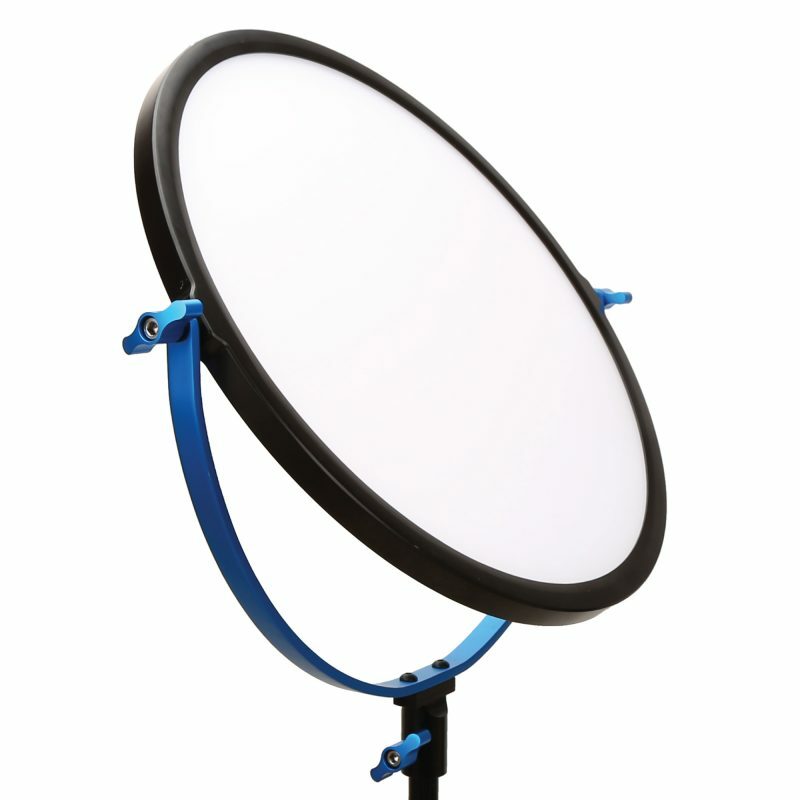 Say goodbye to messing with large softboxes, hanging diffusion paper, or bounce cards. Dracast Soft lights are designed to be the all-in-one fixture for producing that smooth, professional look you’re after. Right out of the box, Dracast Soft lights have everything you need built into their ultra-thin chassis. At just over 1/2 inch, it seems less like science, and more like magic. Dracast Soft lights just glow.